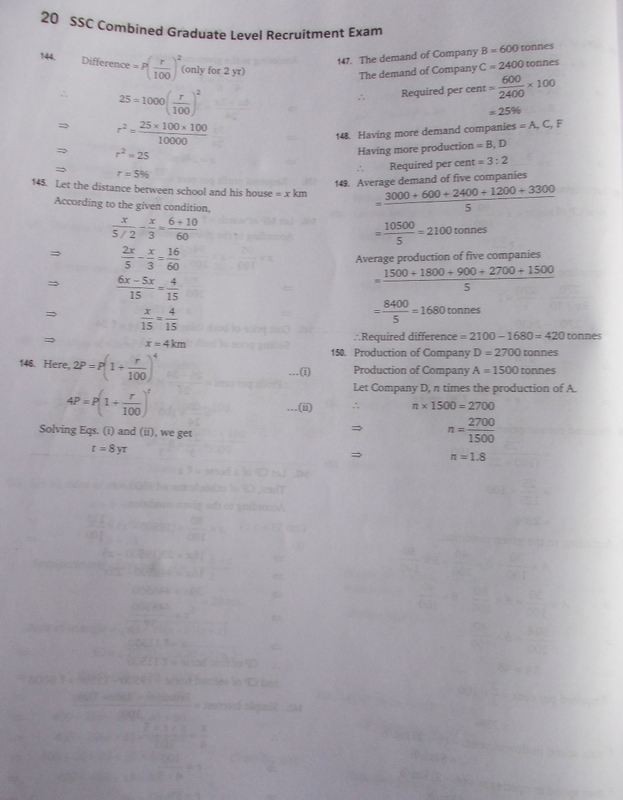 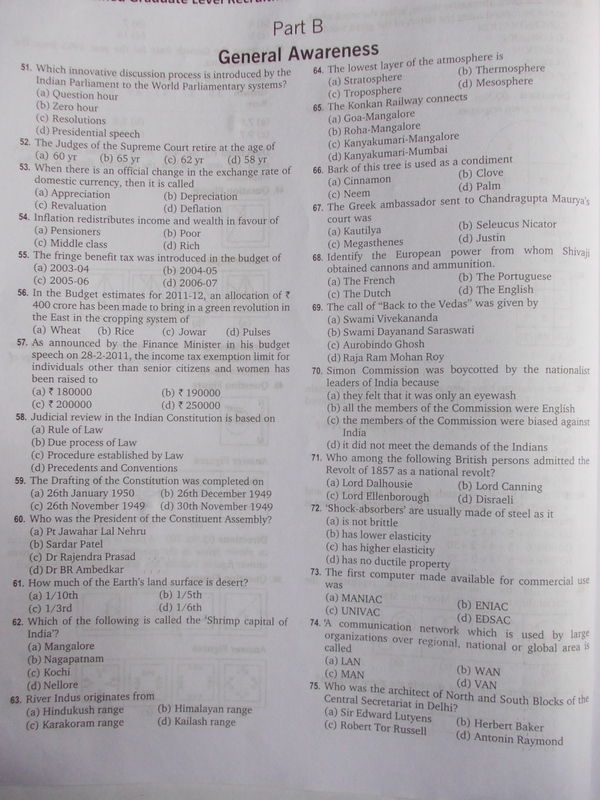 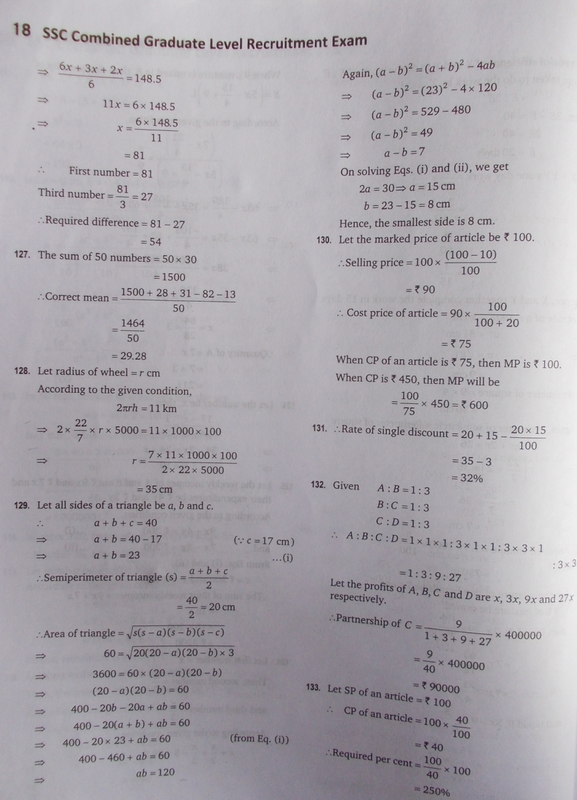 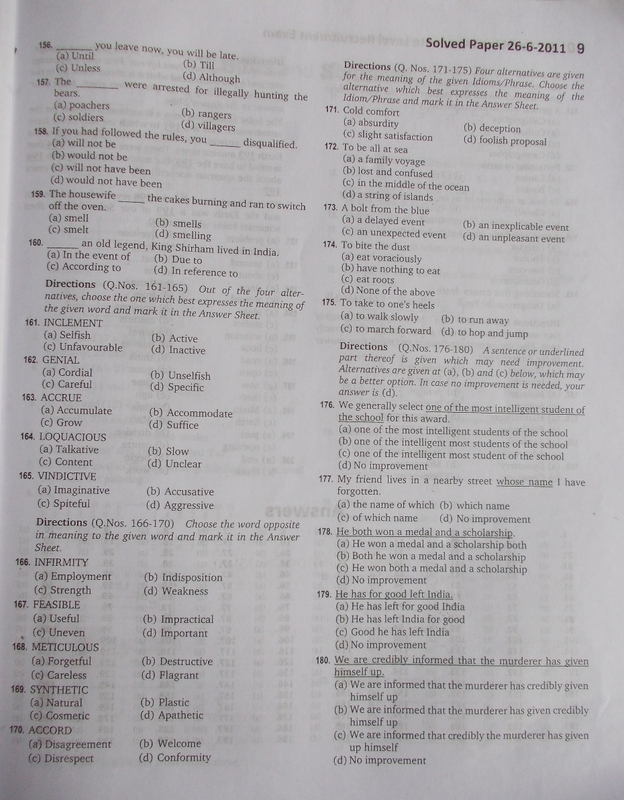 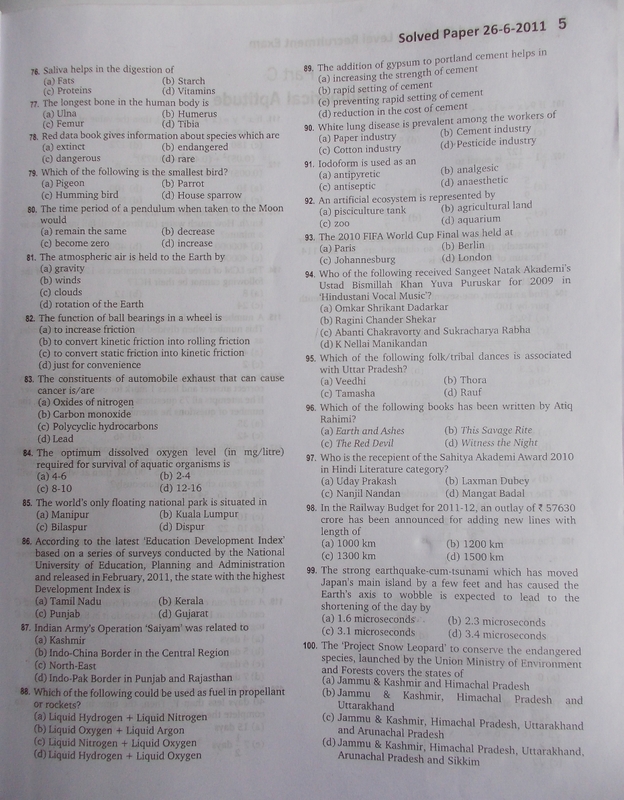 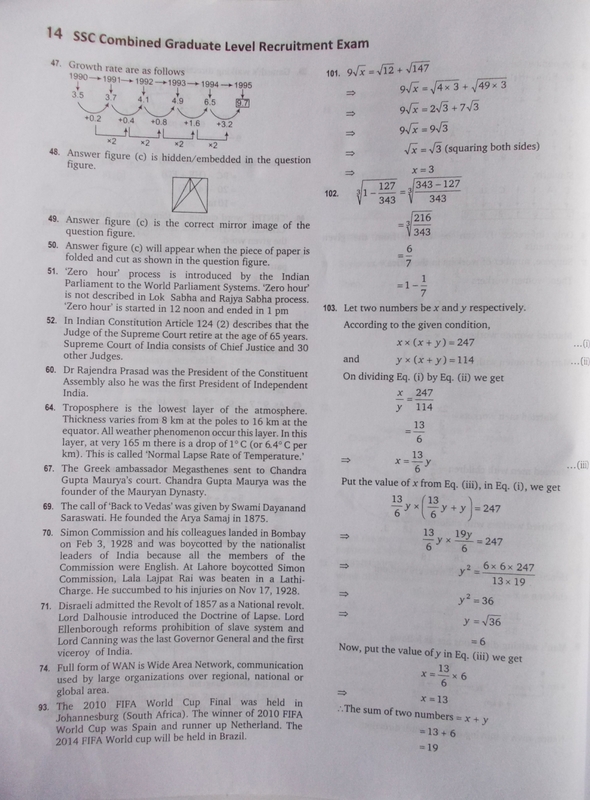 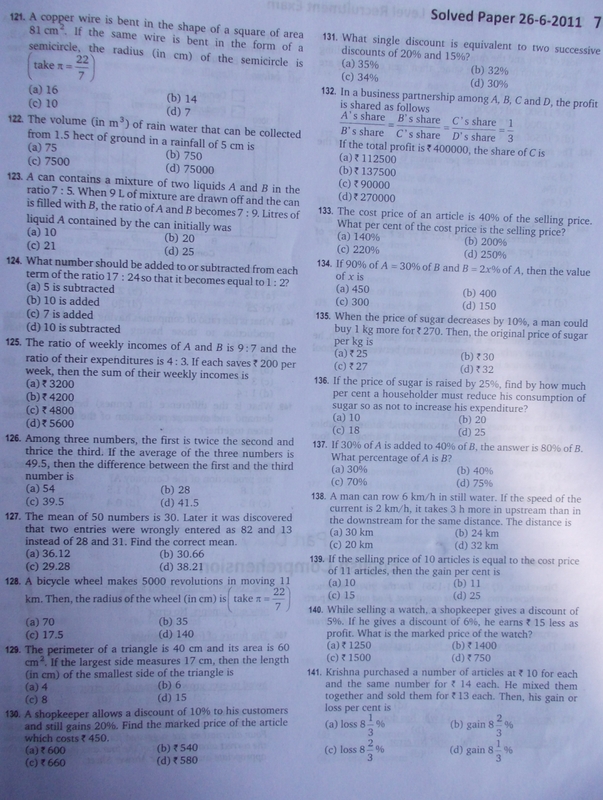 SSC 2011 Solved Question Paper for Free. 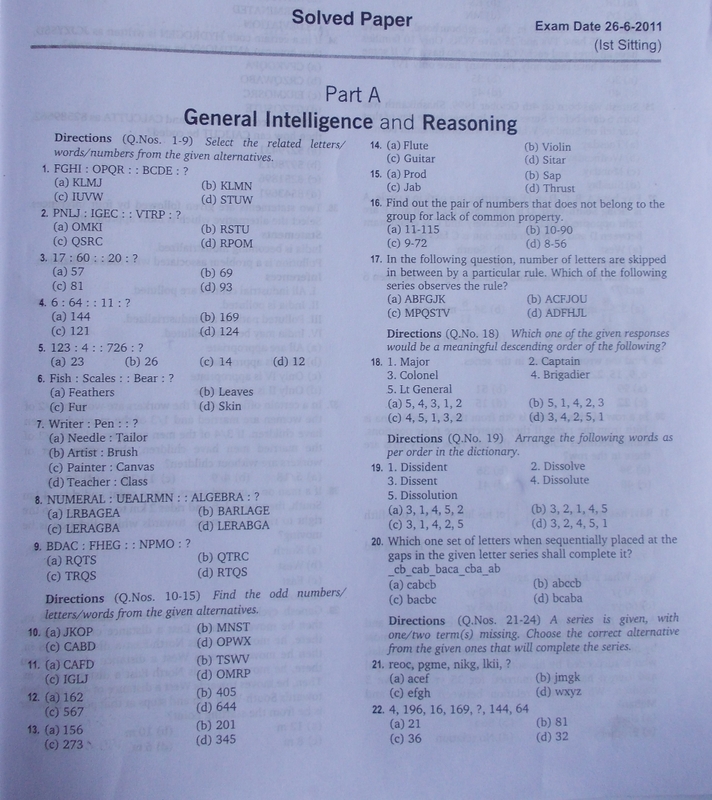  The solved question paper provided here covers all segments namely General English, General Intelligence, General Awareness etc. 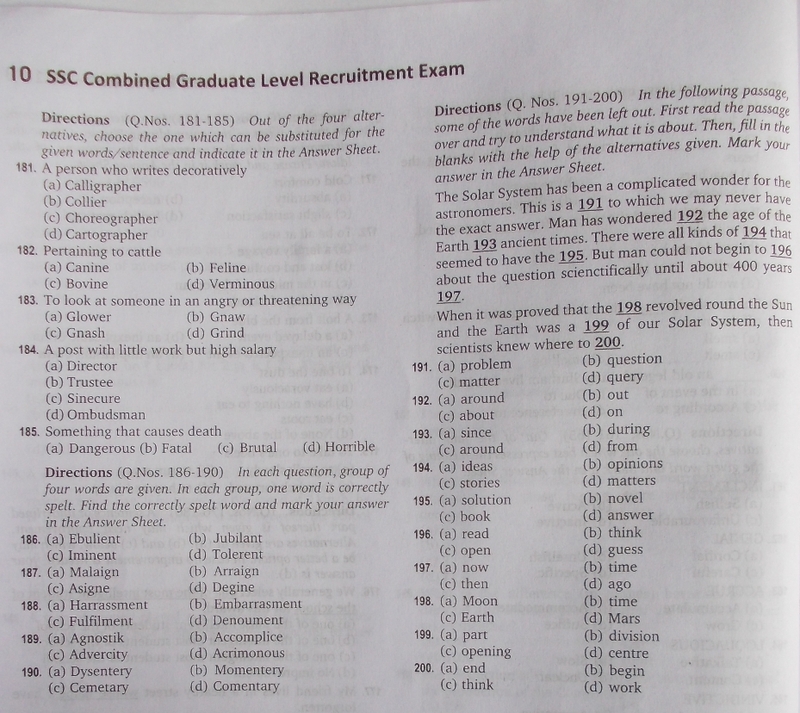 solve the questions now and be better prepared for SSC recruitment exams of the Combined Graduate Level. 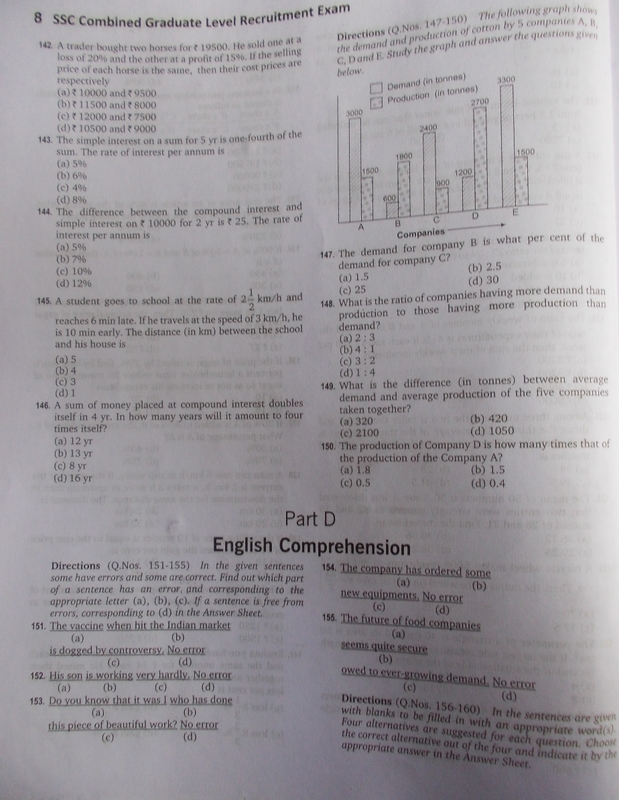 Directions: Three different sections. 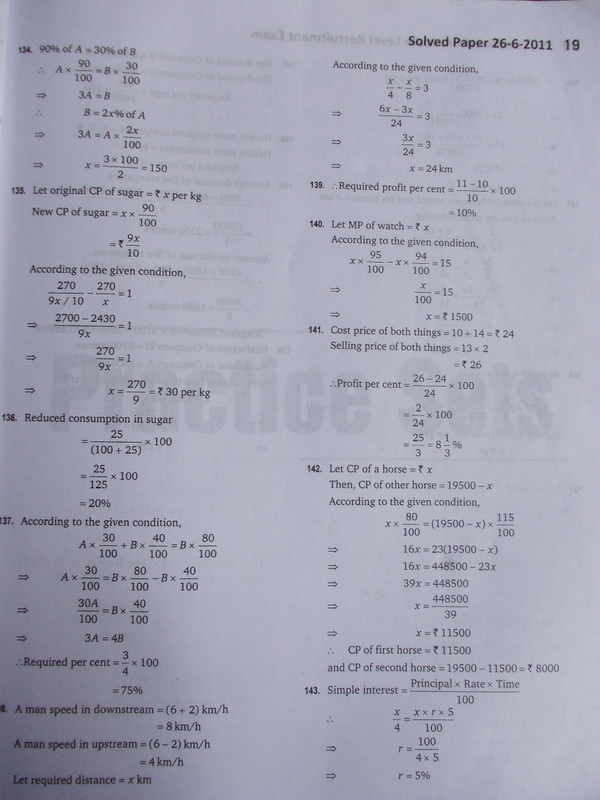 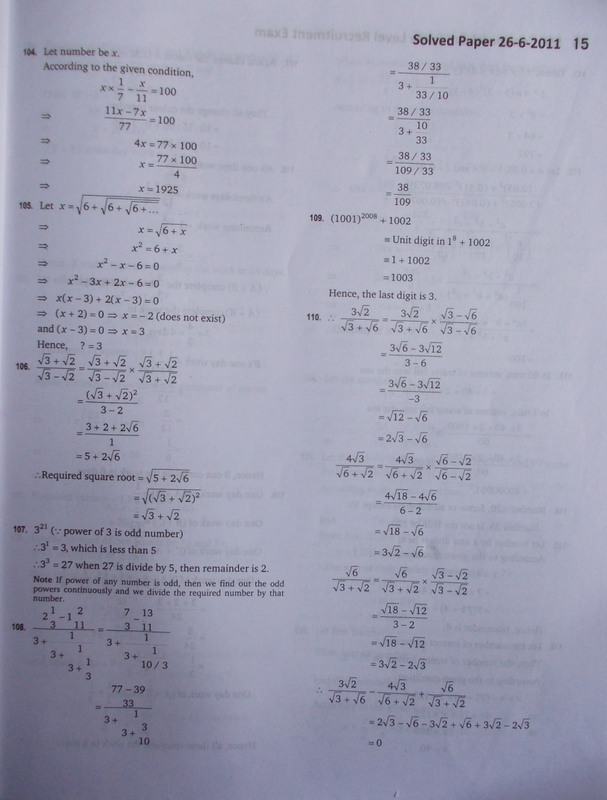 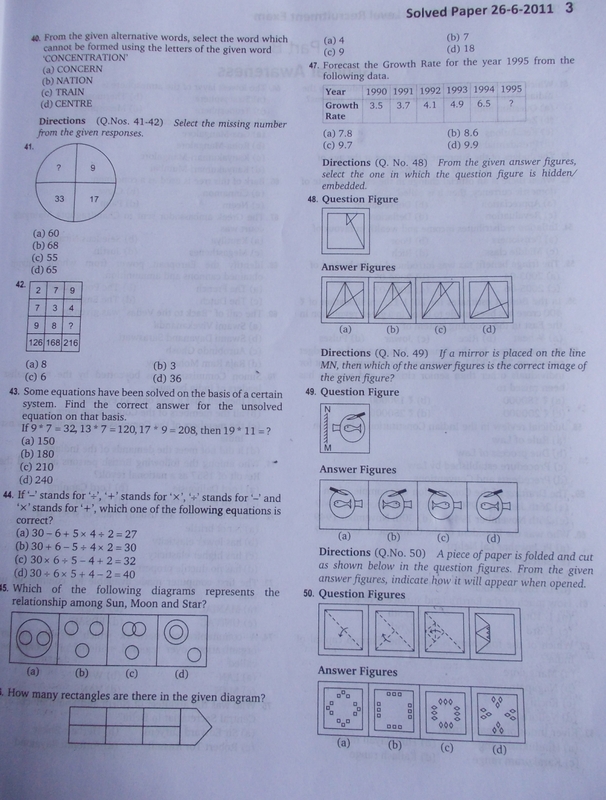 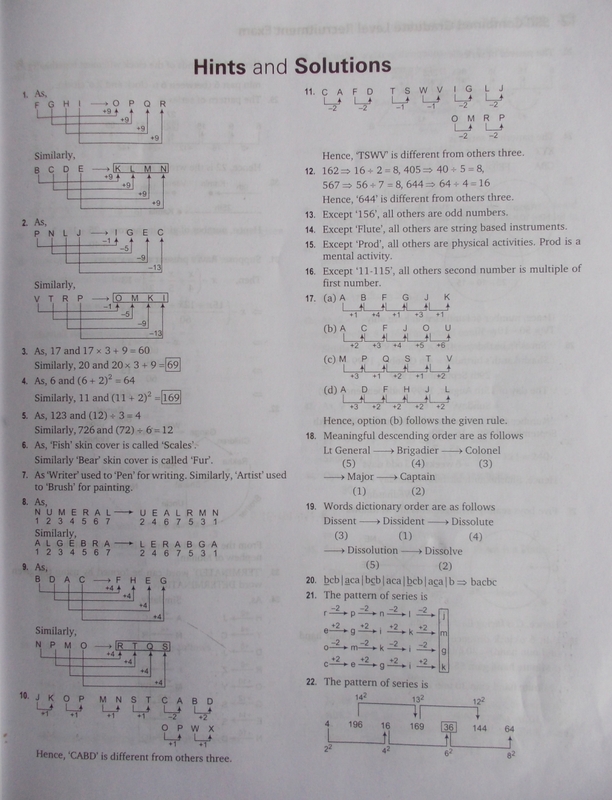 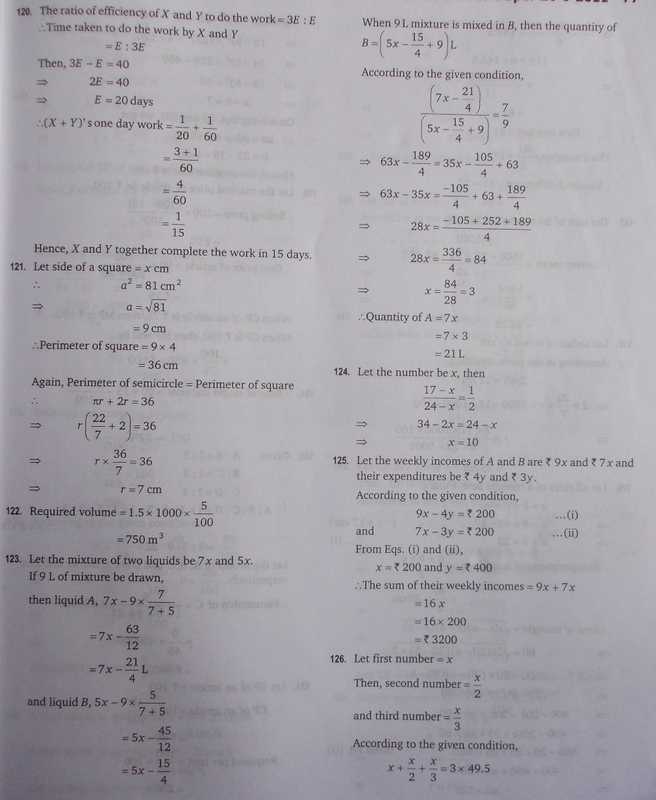 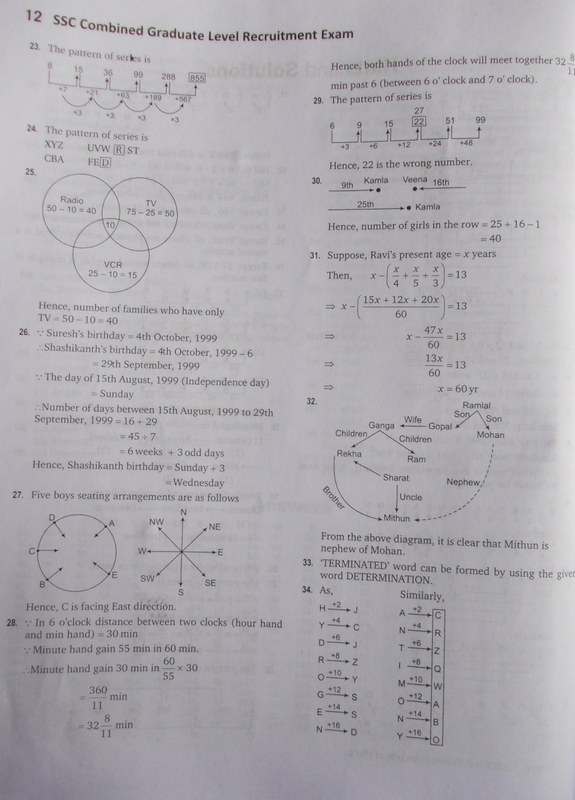 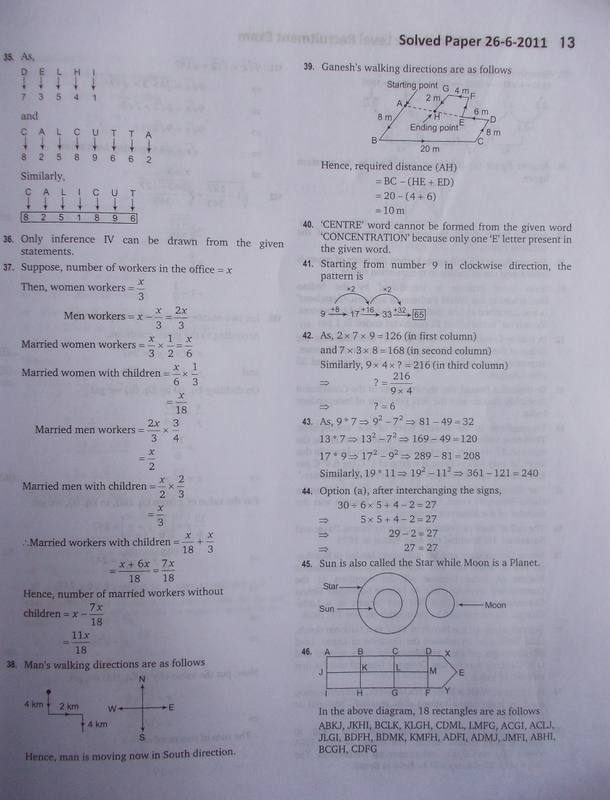 Model Question paper, Answers and hints to the solution. 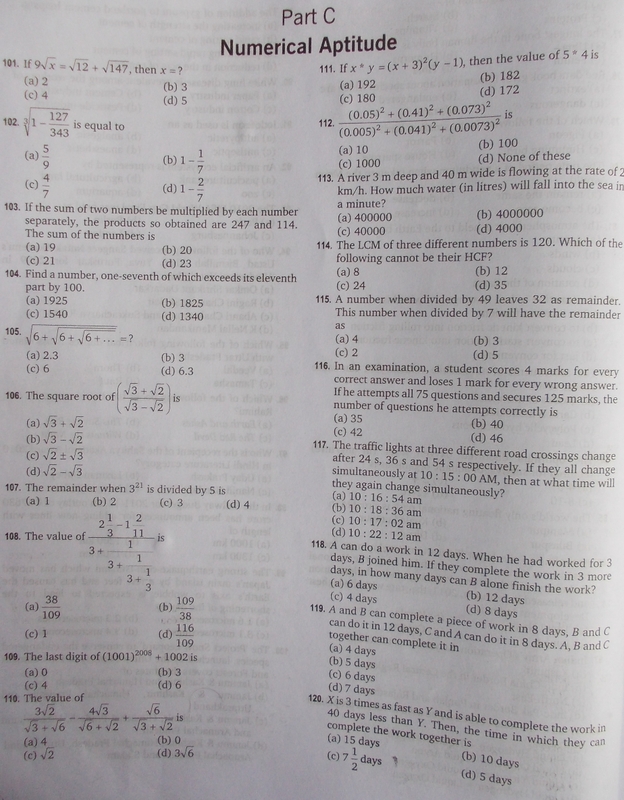 Just follow and click all the links one by one and comment for any queries.